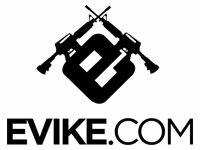 HK Army is the industry leader in high-quality paintball gear, accessories, and lifestyle apparel. Founded in 2007, HK Army has developed in to a globally recognized brand with distribution in over 60 countries worldwide. 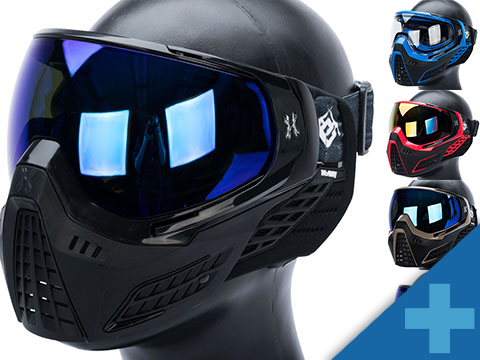 HK Army offers an array of paintball related products ranging from performance based hard goods to casual apparel.